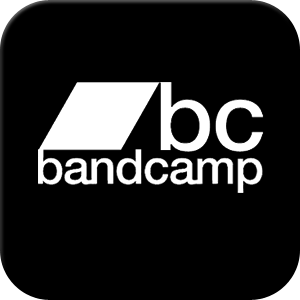 Receive information on HeavyW8bit chiptune projects, performances and releases. Subscribe a new e-mail address, or cancel an existing subscription. © 2019 HeavyW8bit.com All Rights Reserved.